We cannot believe that 2017 is already coming to a close, maybe it’s because it’s been such a busy year for us here at Red Studio. This year the studio celebrated 15 years of practice, which we marked with a party to remember. We’ve had some fantastic commissions for projects, generated a proposed project to represent Canada at an international exhibition, had a commercial office project reach completion, and participated at a new, high-profile charity art auction event in New York City. So lets take a look back at some of the best moments of 2017. One of our favorite memories from 2017 was our milestone anniversary party. We celebrated 15 years of practice, and had a mid-summer celebration at our office. 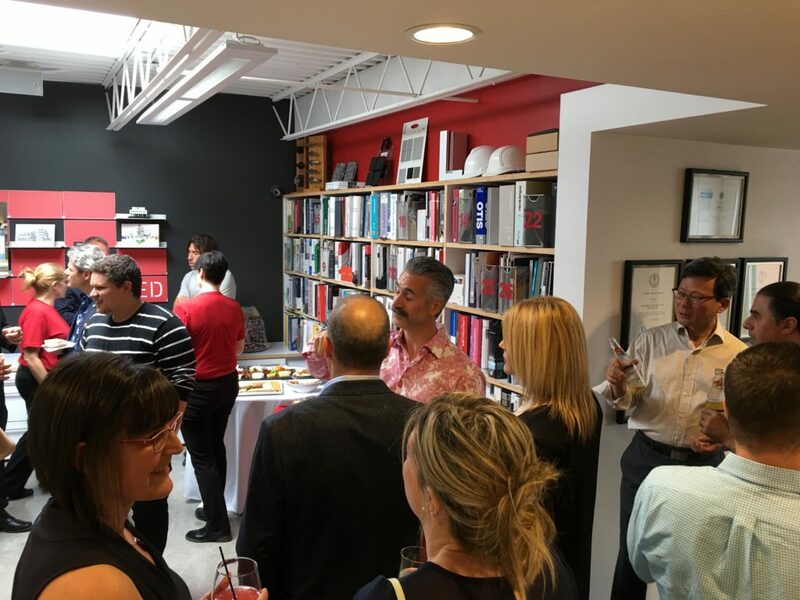 We had enjoyed some excellent catering, and cocktails with in our office, and invited several some of our closest friends and colleagues to our downtown Toronto office. We were also very proud of a proposal we put forth to represent Canada at the 2018 Venice Biennale of Architecture. 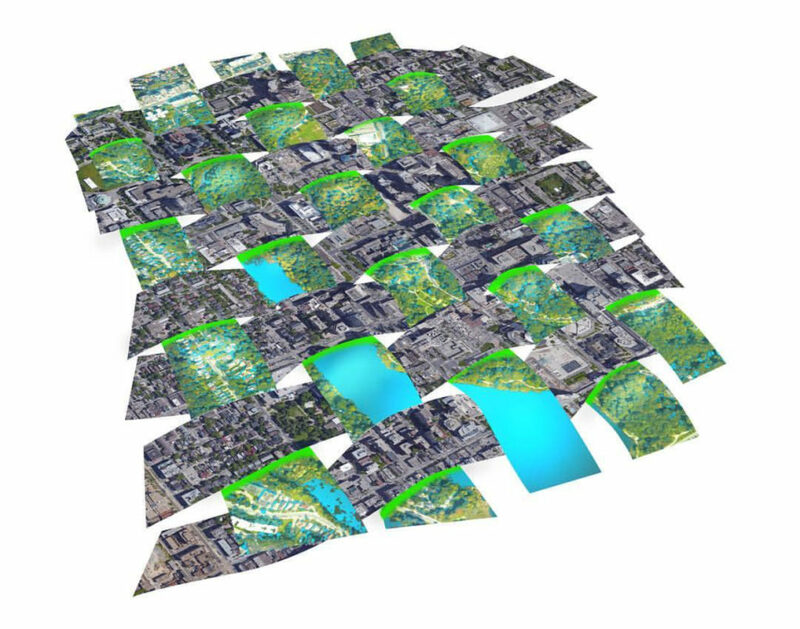 Our project is titled “Fluvial Forms: Modifiers for a New Era” and seeks to introduce architectural interventions in public spaces to alleviate water-specific weather occurrences. Some aspects include adapting urban infrastructure to withstand severe rain storms, sea level rise, and permafrost melt in region-specific areas. Although we were unsuccessful in being chosen to represent the country in next year’s Biennale, we are very excited by this project, and hope to develop it into other opportunities. This year also presented us the exciting opportunity to enter into a working partnership with Watt International to service TD Bank’s Retail Division. So far we have begun work on TD Bank’s upcoming flagship branch in Union Station right here in Toronto and a new branch in Weston Village. We are very pleased to be working with the talented team at Watt International, a retail branding and strategy company to create a fresh new experience for TD customers. We are looking forward to sharing many new developments with you on our various social media platforms. This year also saw the move-in of one of our favorite corporate office projects for Rice Development’s corporate headquarters. 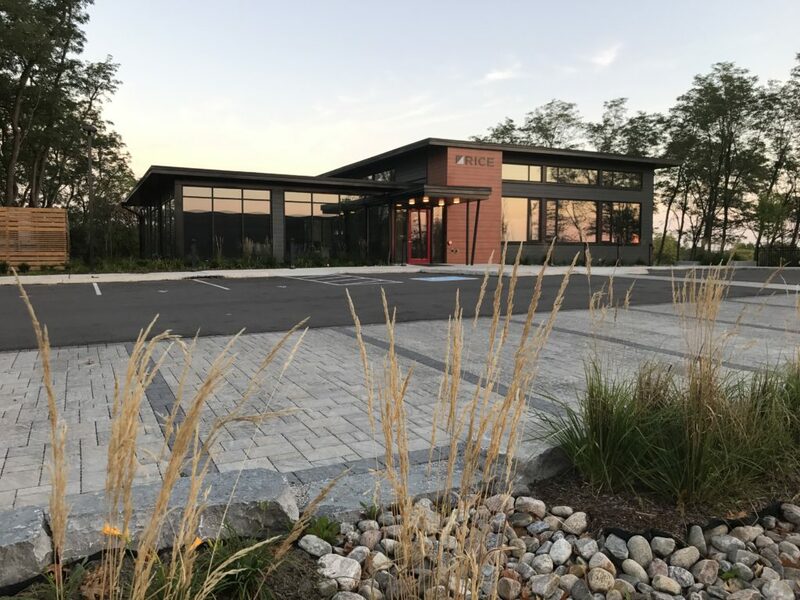 The two-building campus sits on a beautiful and environmentally protected site, which we incorporated into the interiors of the offices with a great deal of natural light and large windows to beautiful views. Our favourite spaces include a “tree-house room” at branch level, and a boardroom with floor to ceiling windows. 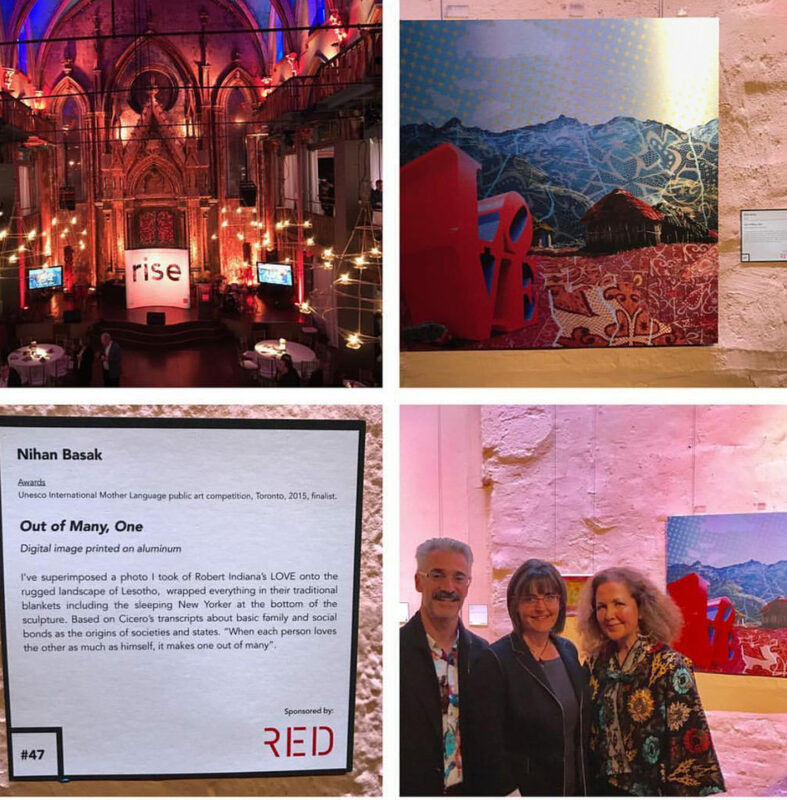 Red Studio Principals Antonio and Denise Santini had the pleasure of sponsoring artist Nihan Basak at the first annual Rise in the City event in New York City. New York was divided into 100 virtual blocks, with works of art generated by artists for each block. All works were auctioned off for charity at a glittering gala in Manhattan. The outstanding piece that Nihan created is now proudly hanging in our office. Additionally, we are so pleased to continue working with long-standing clients, such as: Virox, Darling Home for Kids and Zgemi. We look forward to working with Virox on their LEED EBOM Certification. And progress is coming along in Guelph on Zgemi’s new Red Studio designed 4-storey office building. Stay tuned for updates in 2018. 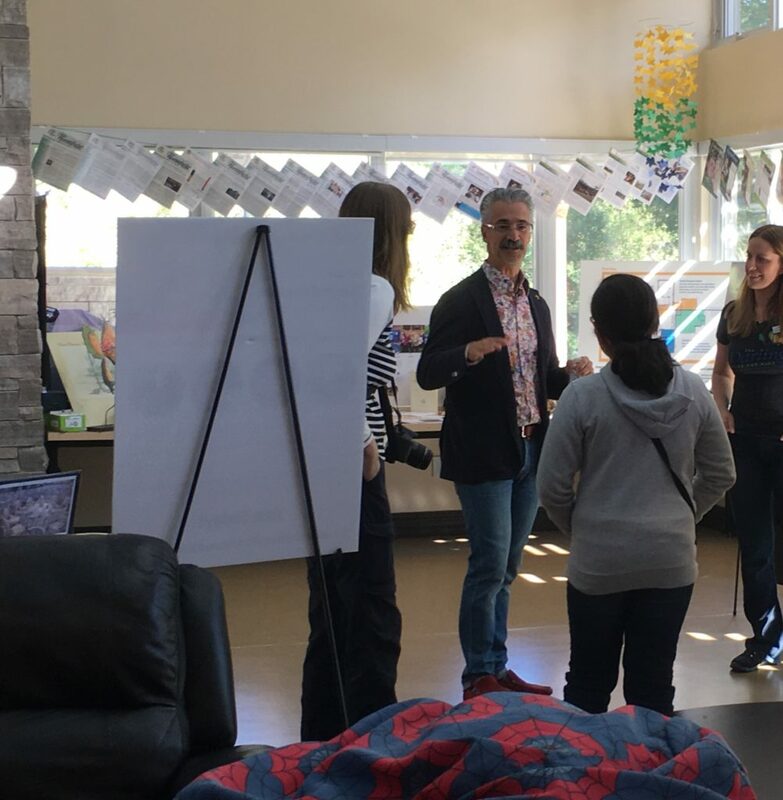 Red Studio happily attended Doors Open Halton in October at Darling Home for Kids. Antonio was available to answer questions to visitors to the Home. We will be posting a vlog post in the new year with video from that event. Denise and Antonio attended the 19th Annual Comfort and Joy Gala for the Darling Home for Kids in November. Always a great event for an amazing charity. This year again, we will be making a donation to Darling Home for Kids on behalf of all our wonderful clients in lieu of corporate gifts. We can’t wait to see what 2018 brings for us and all of you. Happy Holidays from all of here at Red Studio Architects!